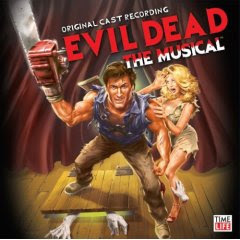 PolygoN PooP: Evil Dead... the musical?!?! Now THERE's a good reason to go to the theater. Apparently it ran in 2006. - I did so NOT see that coming.